Wheel for Mecalac 12 MXT 2003r. We have all parts for this machine. We invite you to check our other ads. On Mascus UK you can find Mecalac 12 MXT Części Koło Reduktor Obrotu Mechanizm Różni axles. 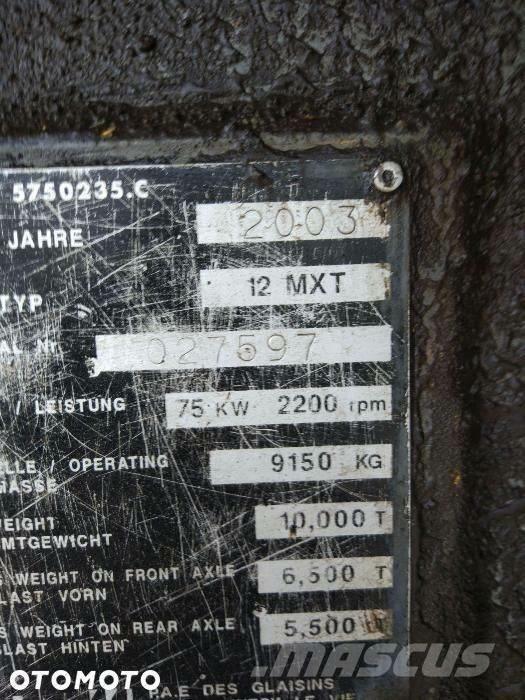 The price of this Mecalac 12 MXT Części Koło Reduktor Obrotu Mechanizm Różni is - and it was produced in -. This machine is located in 28-400 Pińczów Poland. 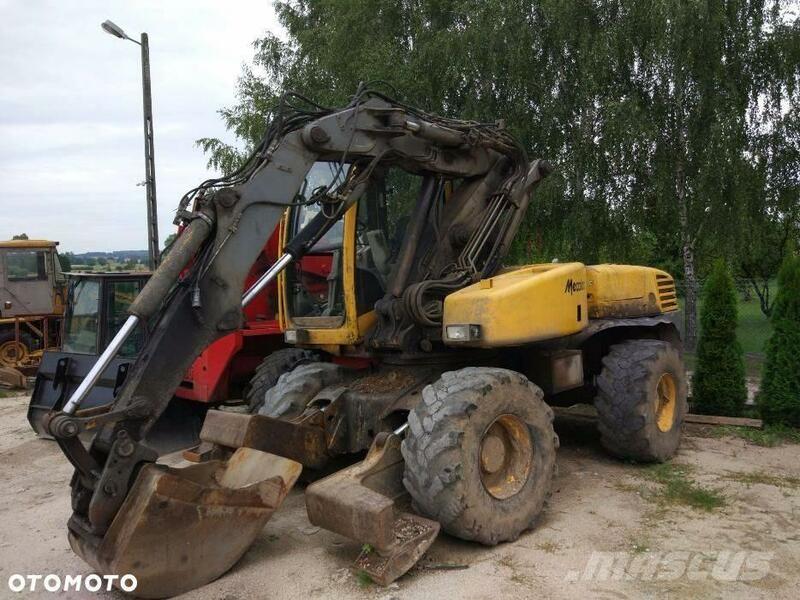 On Mascus UK you can find Mecalac 12 MXT Części Koło Reduktor Obrotu Mechanizm Różni and much more other models of axles.